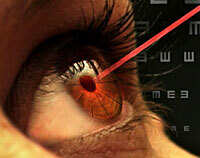 Those interested in any of the corneal modifications should first have a comprehensive eye examination. The cornea is the clear covering of the front of the eye that bends (or refracts) light rays as they enter the eye. For clear vision to occur, the cornea must have the correct shape and power to focus incoming light rays precisely on the retina at the back of the eye. If the cornea is too steep, too flat or irregular in shape, it cannot bend light at the angle needed to focus on the retina. As a result, eyeglasses or contact lenses may be needed to refract the incoming light rays at the angle needed for clear vision. In a nearsighted eye, for example, the cornea’s shape causes incoming light rays to focus in front of the retina. All corneal modification procedures are intended to alter the curvature of the cornea so that incoming light is refracted at an angle that allows it to focus precisely on the retina. This may eliminate the need for eyeglasses or contact lenses, or reduce the power of prescription lenses needed. 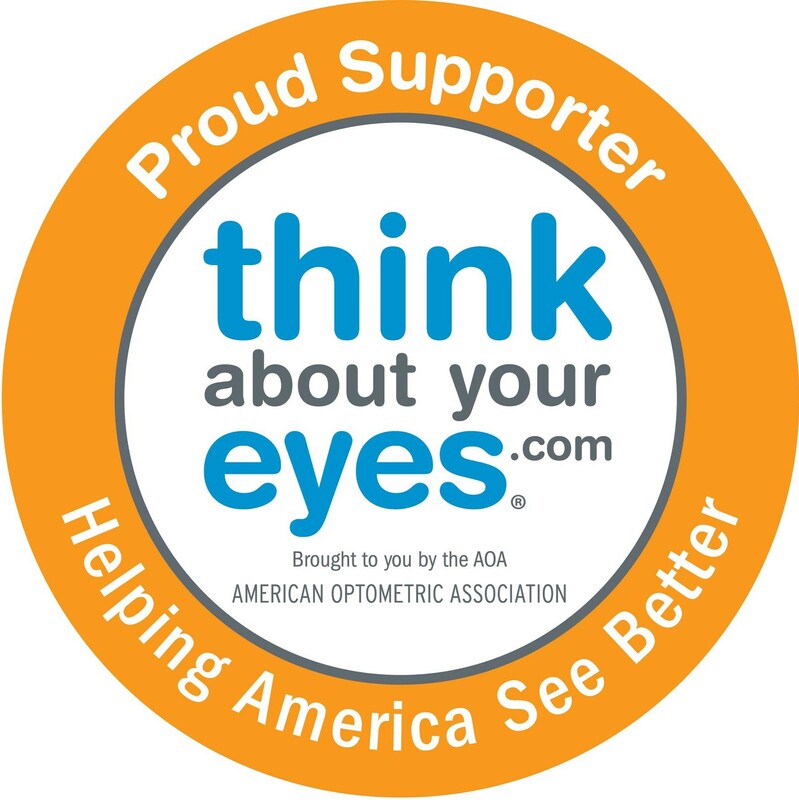 Those interested in any of the corneal modifications should first have a comprehensive eye examination to evaluate their eye health and determine their vision needs.